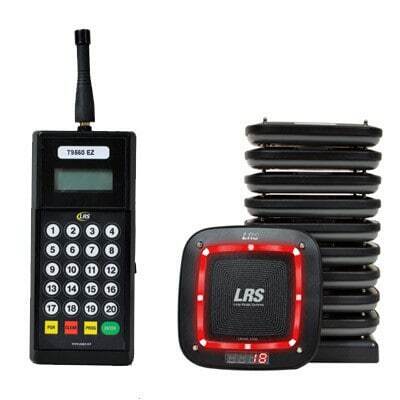 Archiv nach Kategorie "touch pos hardware"
Kassendrucker Thermo – Ethernet, USB, seriell – Aktionspreis! Infused with stylish design elements and rugged mechanics, FEC touch, POS terminals make up a comprehensive product line a variety of designs and a wide range in performance. 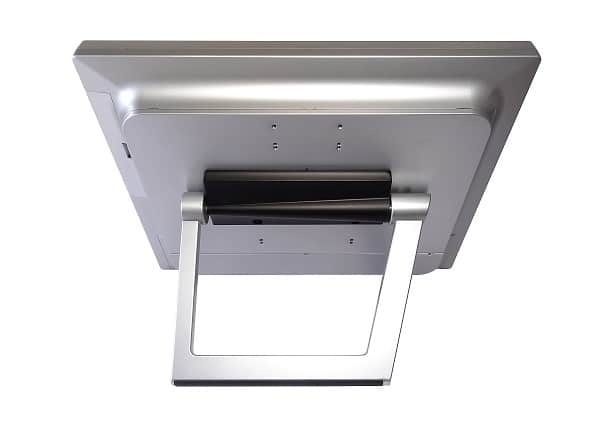 You can choose from Fan-less, Performance or Wall-mount POS terminals with plastic or aluminum housing, some with plexi-glass acrylic coats to provide the right look for any industry. 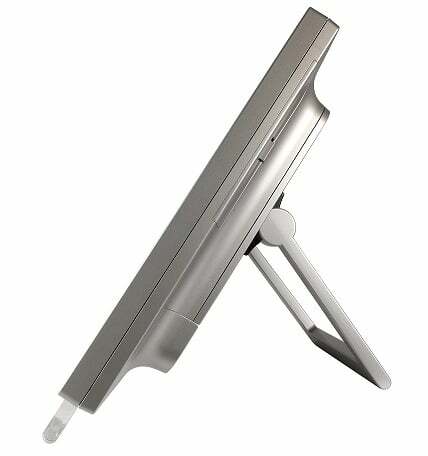 Gladius is a performance, versatile POS terminal. The industrial mechanical design concept combined with aluminum chassis, small footprint and various optional integrated peripherals makes Gladius the best choice for both Hospitality or Retail applications. 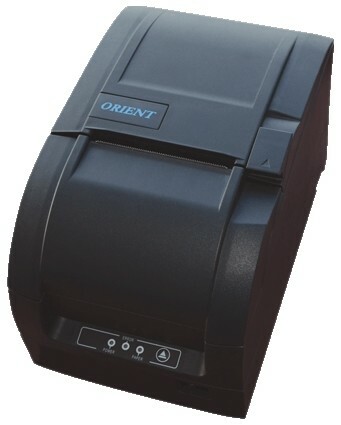 The POS PC series has been meticulously designed to perform versatile POS applications. Equipped with rich I/O access to support various peripherals, FEC provides customers with a variety of all-in-one options. From Fan-less to Performance platforms, this series presents many value added features.